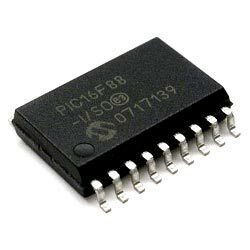 The company has made its mark as a preeminent Supplier of SMD ICS Integrated Circuits in Karnataka, India. We have a team of quality auditors who check the entire lot prior to procurement. Their high quality, sturdy built, reliable performance and cost effectiveness have fetched so many buyers in the nationwide market. Buyers can rely on us for on time deliveries of consignments.